Borderlands: The Handsome Collection already feels like a pretty meaty remaster, if you’re not sick of the latest gaming trend yet. 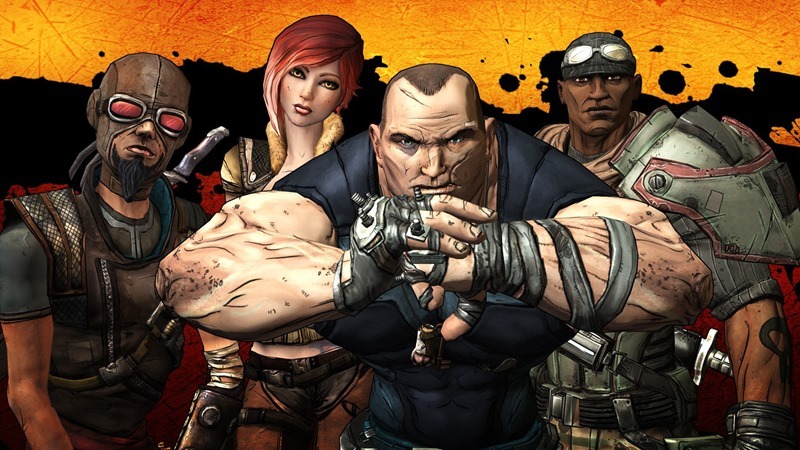 Borderlands 2, its divisive Pre-Sequel and pretty much all of the DLC released on one disc. What’s missing then? Borderlands numero uno of course. The very first game to take players to Pandora is nowhere to be found in that collection. But that doesn’t mean that Gearbox isn’t interested in digging it up and re-releasing it. Speaking in the latest Major Nelson podcast, Gearbox CEO Randy Pitchford explained that it all comes down to money. If Borderlands: The Handsome Collection sells decently, then a remaster of Borderlands will be on the cards. Presumably while PC gamers scoff. Scoff to the max. “The fact that The Handsome Collection has Borderlands: The Pre-Sequel and Borderlands 2 means there’s still that original game that isn’t on next-gen yet,” Pitchford said via Gamespot. If this is successful, I’m sure the folks at 2K, the people that care about publishing and figure out how to get content in customers’ hands if customers want it, will be noticing that. And I’d love to have those conversations about how to bring Borderlands 1 to next-gen. “If The Handsome Collection is successful enough, there might be a way to justify that, and I really hope that’s the case. I’d love to have my entire Borderlands collection on next-gen. The big hurdle here however, is that the original Borderlands was built on a technology that wasn’t used in the sequels. I’m in two minds about seeing the original game re-released. On the one hand, it’s not exactly necessary, as beyond setting up the world of Borderlands, it doesn’t have the same narrative impact or charm of Borderlands 2 and the Pre-Sequel. On the other hand, my unrelenting greed wants all the Borderlands, right now. That, and I may have a twitchy case of the OCD right here.